Nature’s Best to You. Since 1959. Proudly supporting our communities and environment. 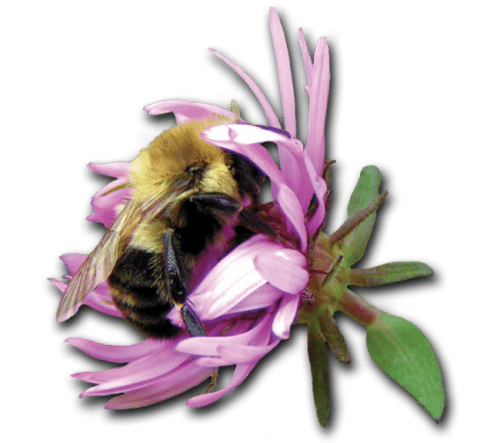 The use of native plants in the landscape is more than just a trend. It is an awakening for the need to preserve. So why use natives? Many of our native plants are grown from wild collected, local seed. These ecotypes are adaptable to our soils and climate. They offer a wide array of colors, fragrances and other attributes that rival many introduced species. Researching hardy plants? Visit our knowledgebase and find articles, news, plant information, downloadable content and videos. Have a question? Need a quick answer? This is the place to be. 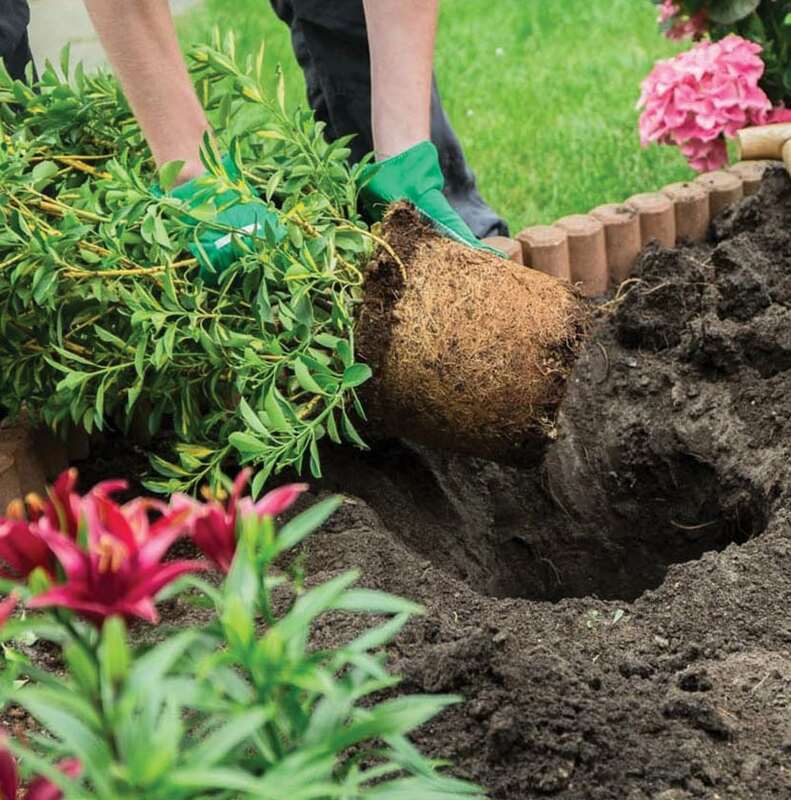 Get complete, detailed instructions on how to best care for and use your plants. Watch our videos! Nothing is easier than seeing something done with your own eyes. 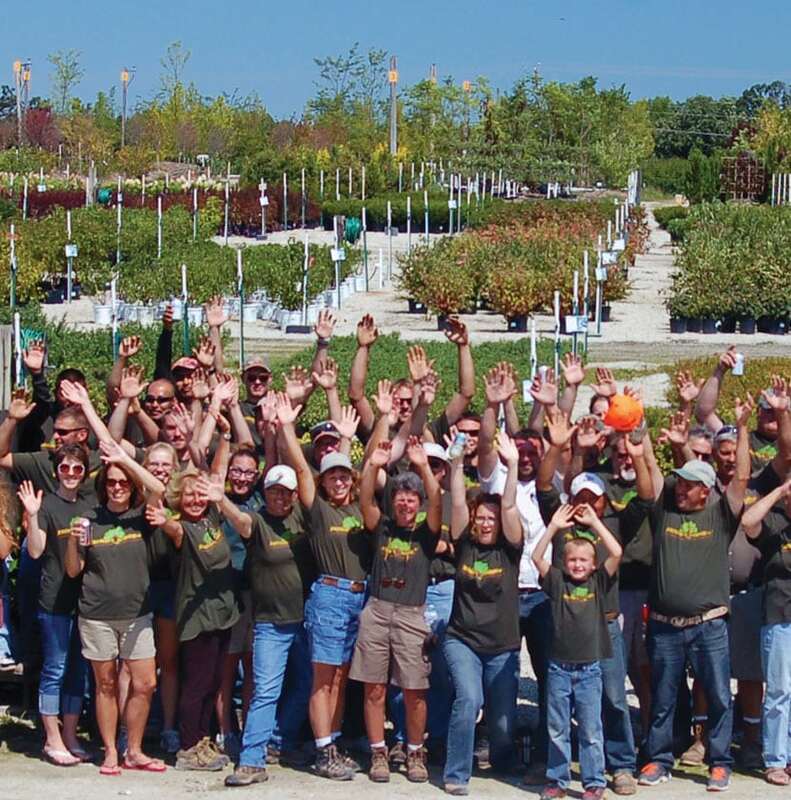 Headquartered in Menomonee Falls, Wisconsin, Johnson’s Nursery, Inc. is conveniently located 20 minutes north west of Milwaukee. 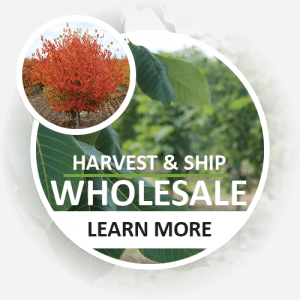 We’re well positioned to ship bulk orders of plants to our wholesale, municipal, and landscape contractor clients all over the Midwest, including Illinois, Iowa, Minnesota, and beyond. We can conveniently accommodate landscape crews all over southeastern Wisconsin. 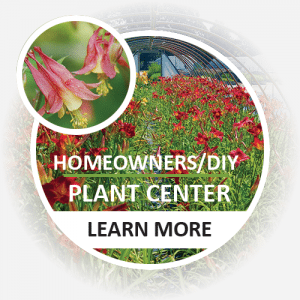 And our plant center is easily accessible for retail customers from Milwaukee west to Madison, and from Green Bay south to Chicago. 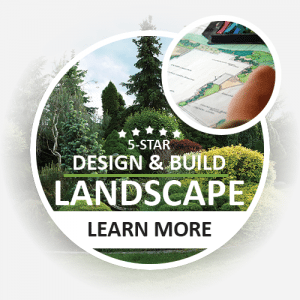 To truly find the plants that fit your landscape and lifestyle you need to come to our nursery to see, feel, and love them. Purchasing plants over the internet is not like buying a book or a smart phone online. It is impossible to know the quality and value of any plant from a picture. 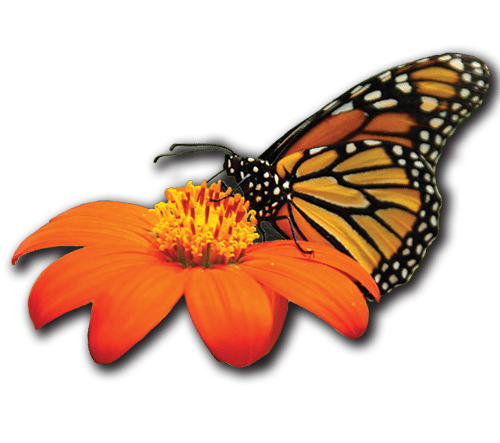 We want to ensure that our customers purchase the right plants the first time and have accurate plant care information provided by experienced Horticulturists. Come visit our 50+ acre nursery and discover the plants that are perfect for you. Come see why the pros have shopped with us since 1959. About Us. Thank you for your interest in Johnson’s Nursery. Select your department from the menu for phone numbers.